Browse our extensive range of quality clamps and vices. We have everything you need, from bench clamps and hand vices through to PCB vices and clamps. Need a replacement jaw or some new clamping fingers? 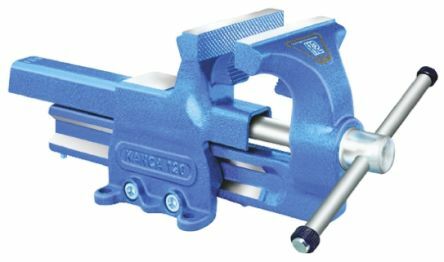 Why not browse our range of vice and clamp accessories. When do you use a clamp? 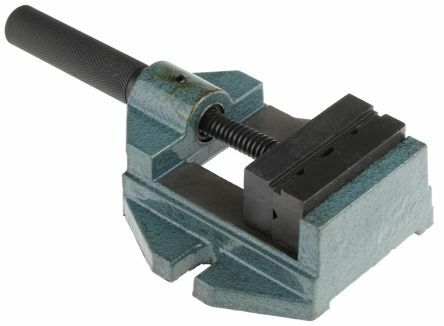 When do you use a vice? 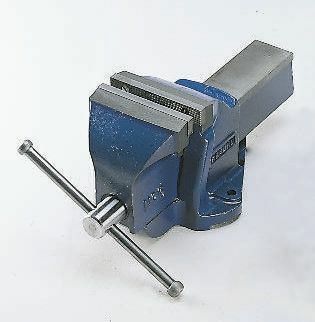 We also stock a wide array of vice accessories such as vice jaws and clamp fingers to enable better grip of objects in your vice. 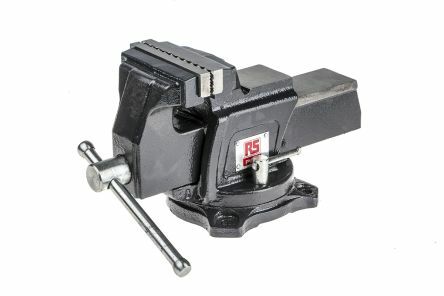 High quality general purpose swivel base bench vices manufactured from high grade cast iron. Replaceable hardened steel jawsIntegral anvilCentral screw covered to prevent ingress of dirtHammered enamel finishWeight 6.5kg (4 in. vice); 23.6kg (6 in. vice).